Do you have new or existing label? and we will send you free label samples. New Custom Design labels will ship 7-10 days. We do offer rush service for bulk orders. 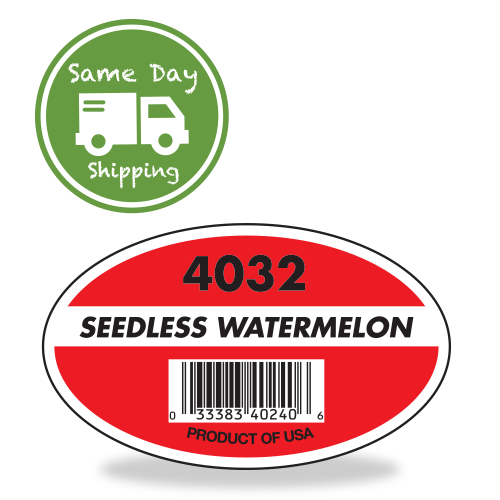 Produce Labels is the leader in Fruit and Vegetable labels. 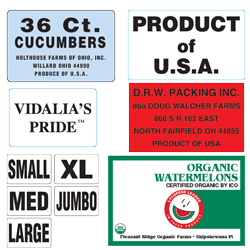 Supplying – Grower’s Wholesale Discount, Shippers, Packers, Distributors, Farm Markets, Cider Mills, and Food Processors nationwide with high quality – low cost labels.We can offer our clients lower cost on labels because of our Digital Printing Capabilities. 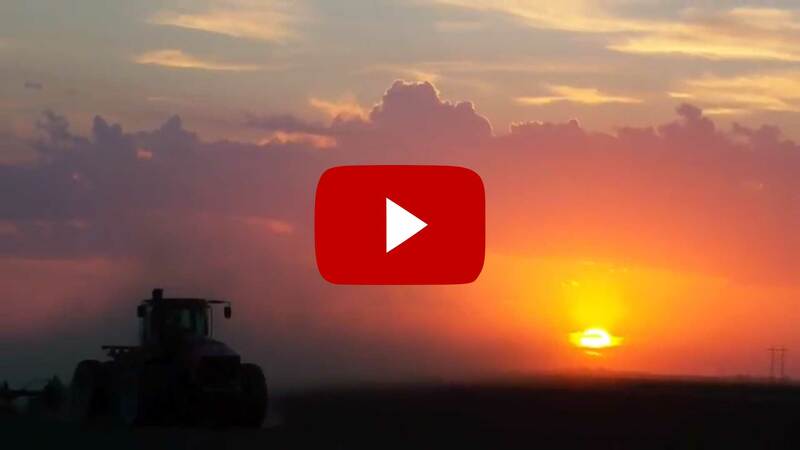 Our valued clients benefit from our Four NO’s guarantee, no minimum order requirements, no obsolete mandatory label volume requirement, no plate and die charges, and no long lead times. Label manufacturing is our business! ProduceLabels.com staffs a full time Graphic Arts Department for design support or answering your technical questions. 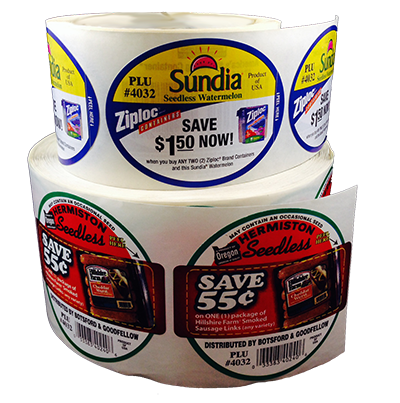 It’s because of our in-house Graphic Arts Department we can quickly design a custom label for your company, or modify one of our stock labels to meet your demands. Upgrade from our in-stock label to include your name and barcode. 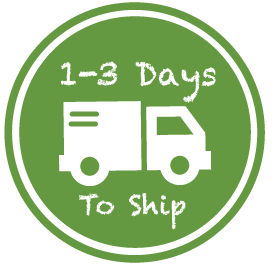 We have Fast 1-3 day shipping on most orders. We can design your custom PLU label. Typically its 7-10 days to ship. 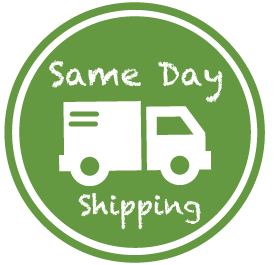 However, we can offer you expedite service if you need a quick turnaround. 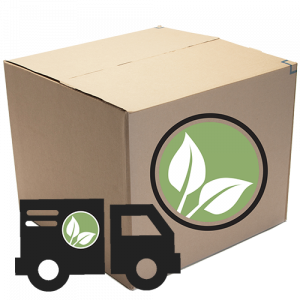 We utilizes serveral commercial carriers to minimize your shipping costs. 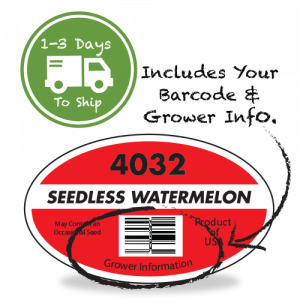 Send us your traceability solution information and our designers will incorporate your GS1 barcode into your label. We offer serveral types of standard shipping labels. 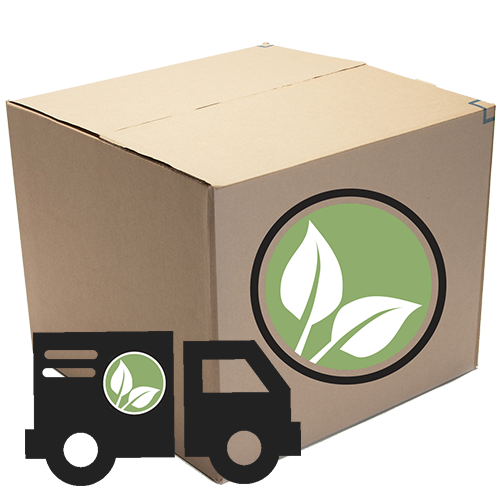 In addition our designers can custom design a shipping label to meet your specific requirements. For your convenience we staff a full time graphic arts department for design support, answering your technical design questions. 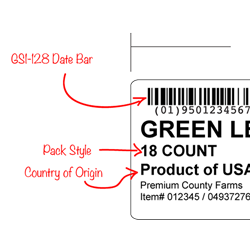 Produce label uses the premium quality stocks for our clients. We also offer FDA food safe adhesives are FDA approved for food applications. Send us your basic contact information and we’ll send you FREE samples. When you buy in bulk you will have BIG on you per roll price. 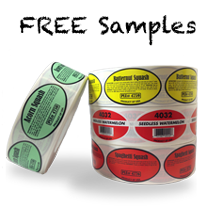 We offer FDA Food Safe Labels! FDA regulates the safety of substances added to food. We also regulate how most food is processed, packaged, and labeled. 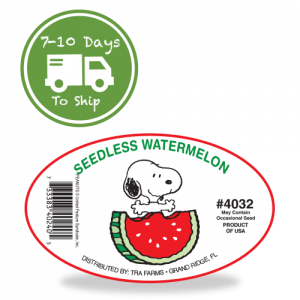 In fact, the Food and Drug Administration (FDA) regulates what types of label and adhesive materials may be used in direct food contact for fruits, vegetables and other fresh food products. These materials are commonly used for logo stickers, Price Look-Up (PLU) codes, and flexible packaging. 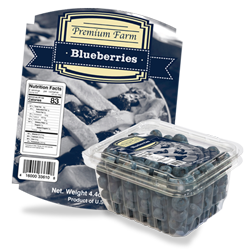 We are the leader in Fruit and Vegetable labels… nationwide with high quality – low cost labels. 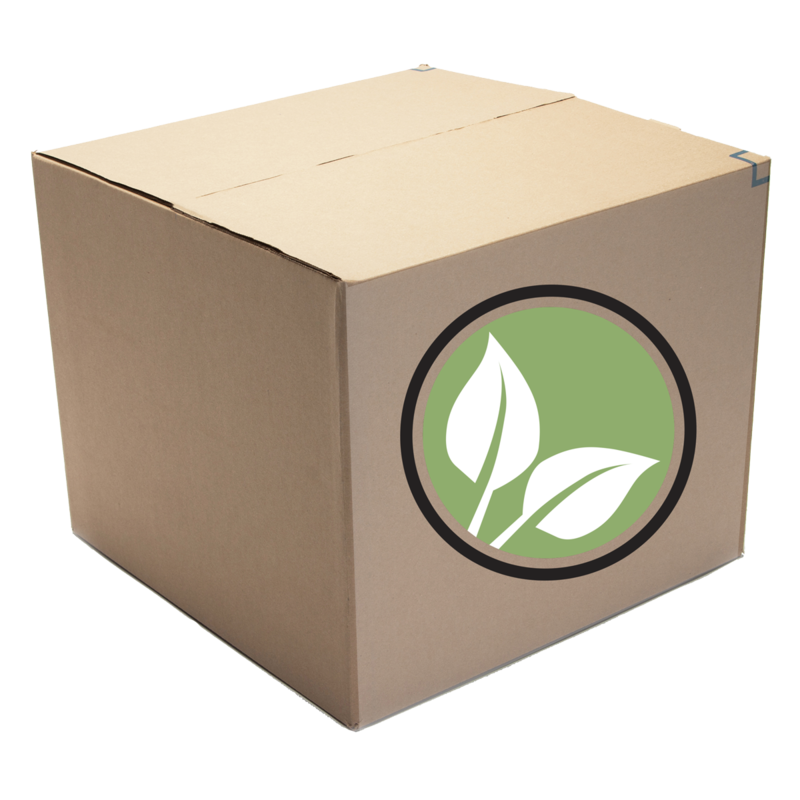 Send us your basic contact information and we will send you free label samples.